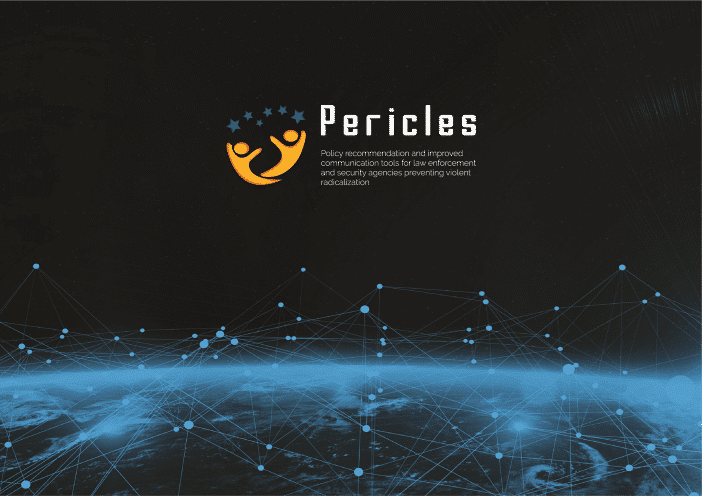 The PERICLES consortium met at TRiSS (Trinity Research in Social Sciences) in Trinity College on July 3rd and 4th to discuss the progress of the different work packages within this Horizon 2020 EU project. Future Analytics Consulting are delighted to be part of this innovative and hugely important project for Europe that builds on the company’s previous success in European security research projects (e.g. HARMONISE; RESILENS; BESECURE; VITRUV; INTACT; and S-HELP). The FAC Applied Research and Technical Development team are developing an integrated platform to host and manage the project tools that will be delivered, and have begun carrying out a modelling exercise that will inform the final development of the platform. FAC provided design and branding expertise, developed and continue to maintain the project website, and are also contributing to dissemination. Over the course of the two days, there were valuable in-depth discussions on prevention, de-radicalisation and reintegration with partners such as An Garda Síochána, the German Police University (DHPol), and the Dutch Psychotrauma Expert Group (ARQ). Good progress was also made in preparation for the Mid Term Review with the European Commission in November. Follow us on Twitter, LinkedIn and our Website to keep up to date about the outputs of this exciting project.